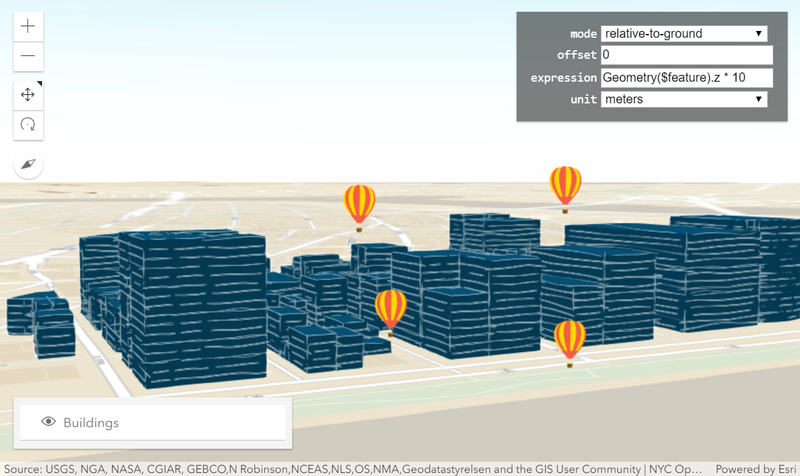 On December 19th, Sean McGee and Sarah Saint Ruth will be presenting our latest GeoDev Webinar, which is covering Arcade, a scripting language used to create custom visualizations, popup content, and labeling expressions for apps built on the ArcGIS platform. Tune in to catch how the live Arcade editor in ArcGIS Online can be a powerful tool in helping you to write, edit, debug, and execute custom expressions. Walk away from this webinar understanding what Arcade is, how to get started with it, and explore the possibilities available for customizing your app in ArcGIS Online.